The Indian Institute of Technology (IIT), Hyderabad on Thursday launched a Centre for Healthcare Entrepreneurship, an interdisciplinary centre focused on making universal healthcare a reality. Operating with an office and research facilities within the IIT’s campus, the centre, apart from being an incubator, intends to have a complete programme for identifying and grooming entrepreneurs, and mentoring them all the way to productization, scaling and eventual social adoption and impact. The centre will be headed by Renu John, professor and head of the IIT’s biomedical engineering department and has the objective of catalyzing ‘bio innovation’ with a unique focus of enabling creative solutions to address some of the unmet healthcare needs of India’s less advantaged. Hoping to jump-start an effort that trains entrepreneurs to deliver a pipeline of cost-efficient solutions, which are increasingly “commercialized”, the centre will aim to develop “out-of-the-box” solutions, nurture promising ideas through start-up phase, guide the best ones to access the full set of resources, financial, operational as well as organizational, to permit broad implementation. It will be sponsored by two Silicon Valley entrepreneurs and IIT Bombay alumni Raj Mashruwala and Avinash Manudhane. On the reason for choosing IIT Hyderabad, Mashruwala said they were looking for an institute with strong commitment to societal needs, technological excellence and critical mass to create impact in healthcare technology. Inaugurating the centre, Telangana Information Technology Minister K.Tarakarama Rao said he welcomes IIT Hyderabad working with the state government in setting up entrepreneurship opportunities in the areas of IT, aerospace and healthcare. 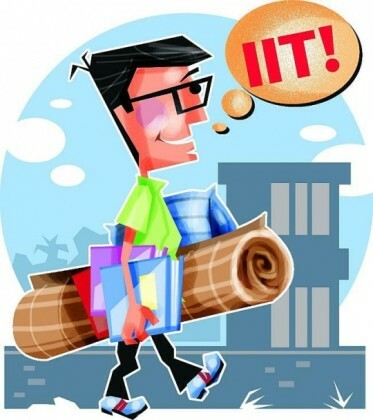 IIT-Hyderabad board of governors’ chairman B.V.R Mohan Reddy called for making “innovation a part of education culture” while noting that IIT Hyderabad is at the forefront of the second generation IITs.